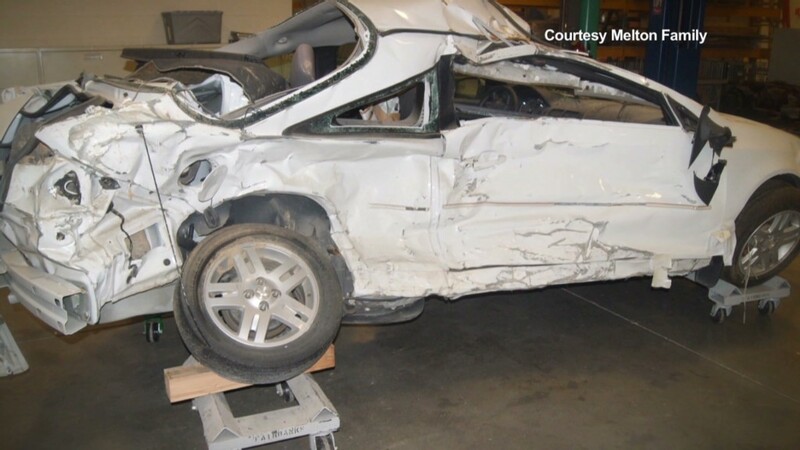 GM (GM) said the problem with the Camaro has been traced to at least three accidents and four minor injuries, but no deaths or serious injuries. GM said that it is acting much faster in response to reports of problems than it did with the Cobalts, which the automaker waited 10 years to recall. GM is under fire over the 10-year delay in the Cobalt recall. It had to pay the maximum $35 million fine to federal safety regulators and faces criminal probes as well as Congressional investigations over that recall. The automaker has also said it will set up a fund to compensate those crash victims. 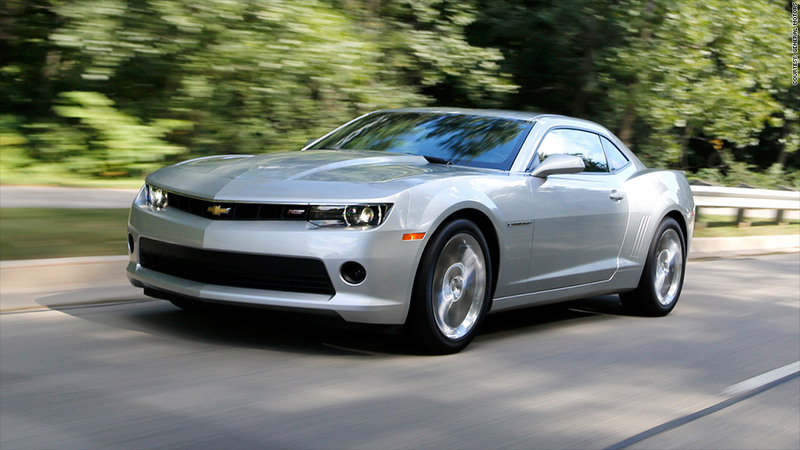 The Camaro recall covers the models years from 2010 through the current 2014 model. The company said it applies to 465,000 Camaros in the United States, while the rest are in Mexico, Canada or overseas. GM also announced three other minor recalls in which there were no accidents or injuries reported, including about 30,000 Saab convertibles due to a problem with the seat belt retractor. Saab, which GM jettisoned as part of its 2009 bankruptcy, is one of the few GM brands that the automaker had not recalled before now. GM is also recalling 25,000 Chevy Sonics, and 15,000 Buick LaCrosses. All told, Friday's recall brings GM's recall total for the year to 14.4 million U.S. cars and trucks, and 16.5 million worldwide.